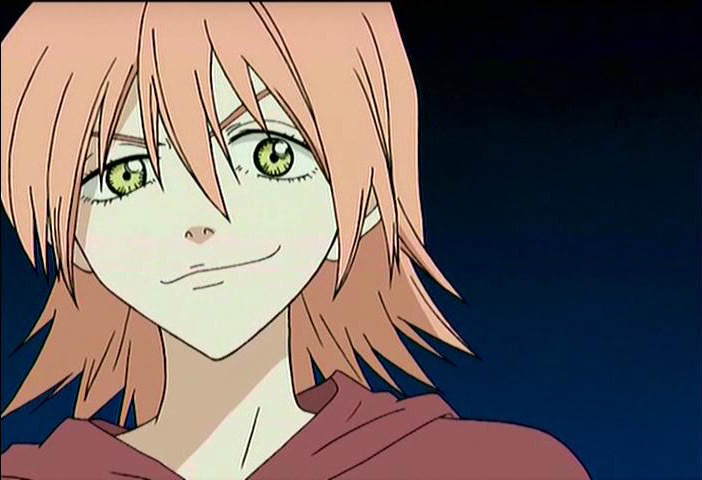 Haruko likes messing around and interfering with school romances, but when it comes to a fight she is never prepared. Running around won’t save her in this fight as Pitou is way too fast for her. 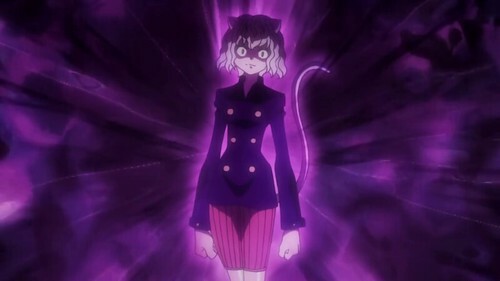 Neferpitou’s en ensures that the target is always within reach. Haruko can’t hope to escape and she really can’t fight back much either. Her guitar simply isn’t a match for Pitou’s aura. Neferpitou wins. This entry was posted in Battles, Haruko Haruhara Battles, Neferpitou Battles and tagged Haruko Haruhara, Neferpitou by dreager1. Bookmark the permalink.